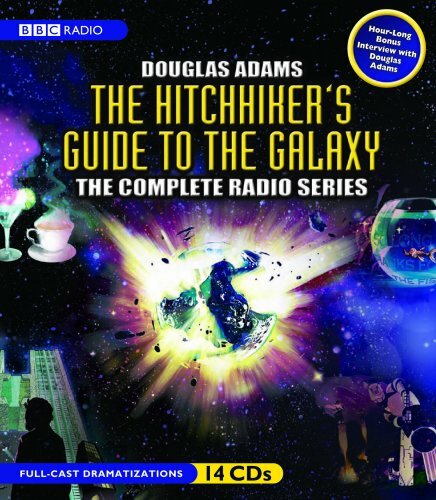 Hitchhiker’s started life as a BBC radio broadcast in 1978. There were six episodes. It was not expected to be a hit, but it did so well that it was rebroadcast twice that year and then released as a record. 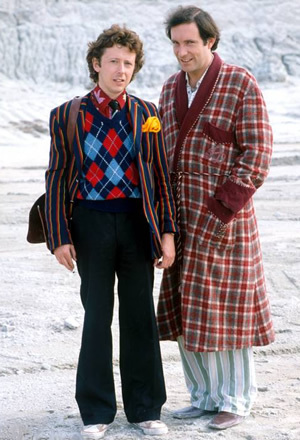 A second series was released in 1980. Next came the novels. After the third novel was released, the series was described as a “trilogy” and when the fourth novel came out it was described as a “trilogy in four parts”. 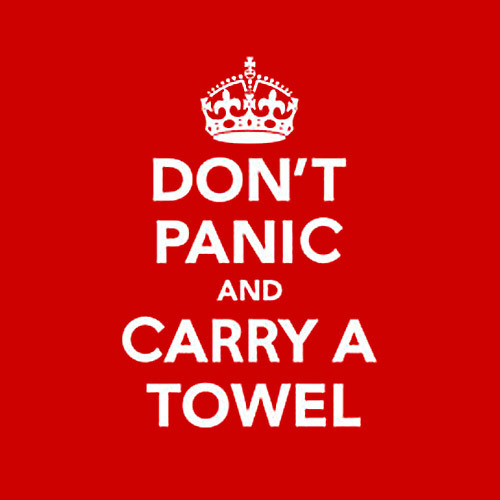 Eventually five books were published: The Hitchhiker’s Guide to the Galaxy, The Restaurant at the End of the Universe, Life, The Universe, and Everything, So Long and Thanks for All The Fish, and Mostly Harmless. 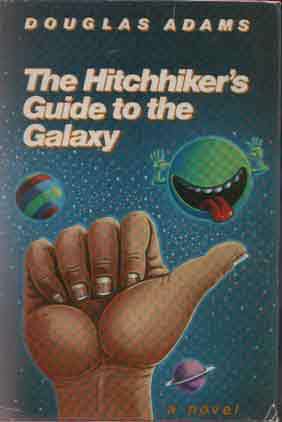 Douglas Adams wanted to write a sixth one, because he thought that the fifth book, Mostly Harmless, ended the series on too dark a note. But he died before the book was written. Enoin Colfer wrote a final book, And Another Thing, with the endorsement of Adams’ widow. BBC ran a six part TV series based on the radio show in 1981. A sec don series was discussed but fell through because of, among other things, disagreements about budget. In 2003, some excerpts of the books were filmed as part of The Big Read program. The BBC did another, updated radio show in 2005. In case that’s not enough to delight your ears, there are also several LP versions and audiobook versions. 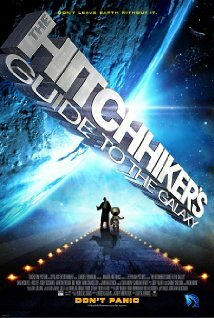 Douglas Adams spent years trying to get a Hollywood film version of Hitchhiker’s made but he died before the 2005 movie was finally released. It came out to mixed reviews and differs from the books a lot, playing up the love triangle aspect between Arthur, Trillian, and Zaphod. It starts Martin Freeman, Mos Def, Sam Rockwell, and Zooey Deschanel. For a complete list of all the spin offs and adaptations, go to your friendly Wikipedia, where you will find enough Adams to keep you busy forever! There are comic books! There are video games! There are radio scripts and stage plays! And, of course, there are lots and lots of towels for sale! 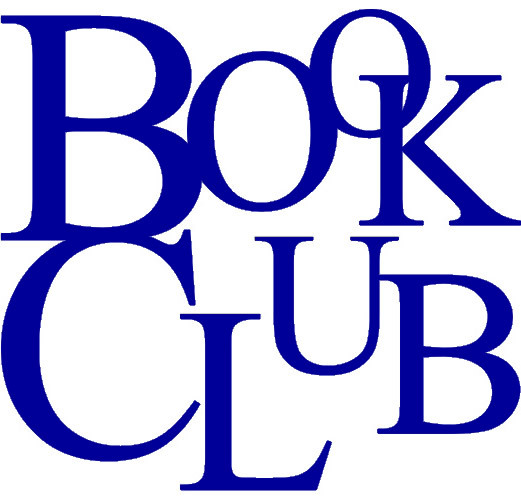 This entry was posted in Between The Lines Book Club and tagged adaptations, BBC, Douglas Adams, movie, radio, The Hitchhiker's Guide to the Galaxy, TV.